Sun cream. Grab a bottle of factor 15 from Boots at the airport, whack it on when you hit your sun lounger and you’re all set. Right? Wrong. 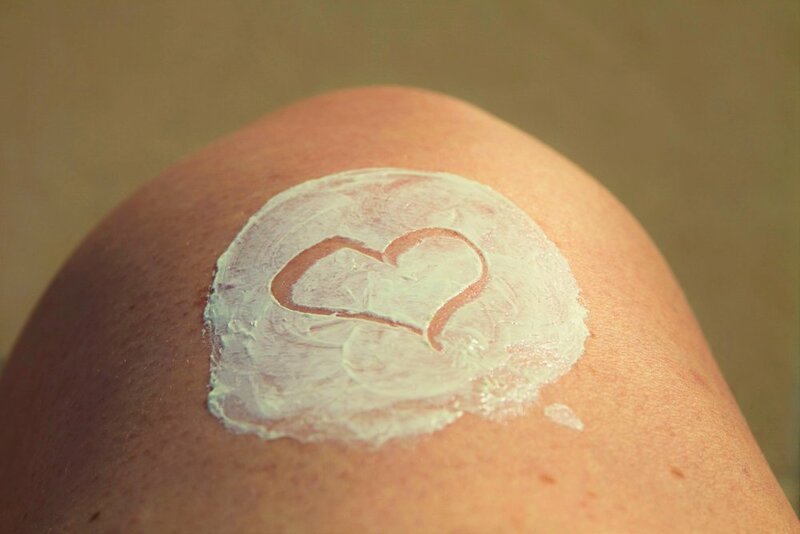 “Applying sunscreen seems simple enough, but if you’re not careful, improper use can leave your skin vulnerable and exposed,” warns Daniel Isaacs, formulation and development director at Medik8. “The temperature can be deceptive – a breeze can keep you cool, but it doesn’t affect UV levels. Look up the UV index for your area to make sure you’re using protection when necessary, especially between 11am and 3pm, when the sunshine is at its strongest,” Seena advises. “The most common site for men to develop a malignant melanoma is on the chest or back. For women it’s more likely on the legs,” Abi says. So slather on liberally all over. “Lips are often forgotten and with no natural shade like the lower lip, the upper lip area in particular shows ageing from sun damage more quickly. Help prevent damage from the elements with the Ultrasun Ultralip SPF 30,” Abi recommends. An Asda survey revealed that 57% are wearing out-of-date sunscreen. “Check your product for shelf life, the average is just six to 12 months,” Abi says. “It is recommended that a minimum quantity of 35ml is sufficient for all-over body protection. If you reduce the required amount, then the level of SPF protection will decrease significantly,” Seena warns. That’s about two tablespoons. “As a rule, you should always use an SPF15 product or higher at the start of sun exposure. You can always choose a lower factor later,” he adds.